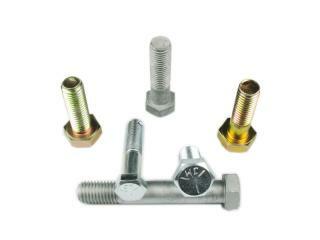 Finish: Plain, Zinc Plated(Clear/Blue/Yellow/Black), Black oxide, Nickel, Chrome, H.D.G. 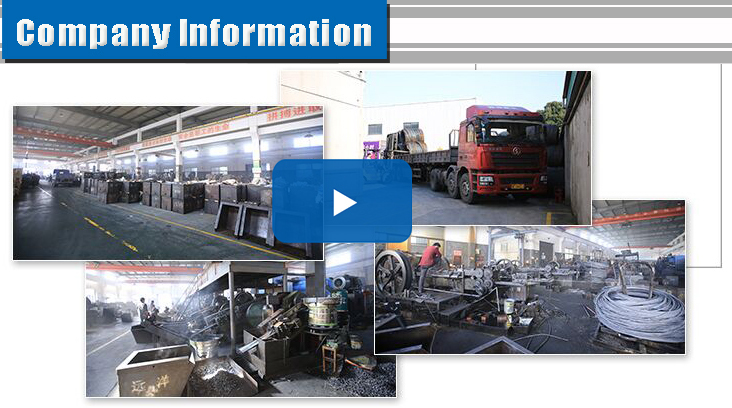 Shanghai Jian & Mei Industry and Trade Co., Ltd. is well equipped with various multi-station cold heading machines and high-medium frequency heating machines imported from Taiwan. 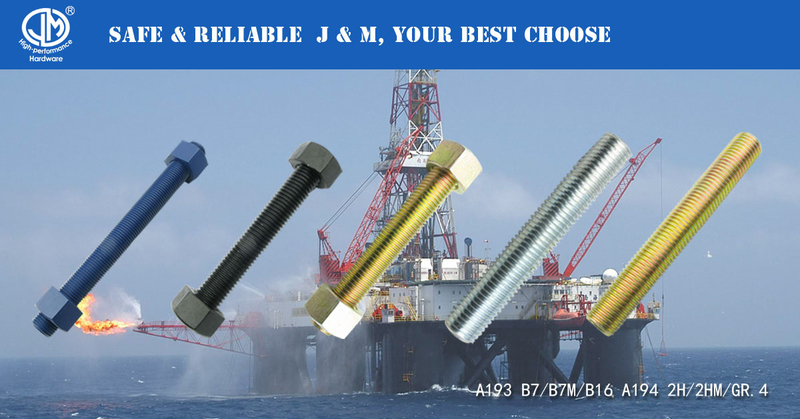 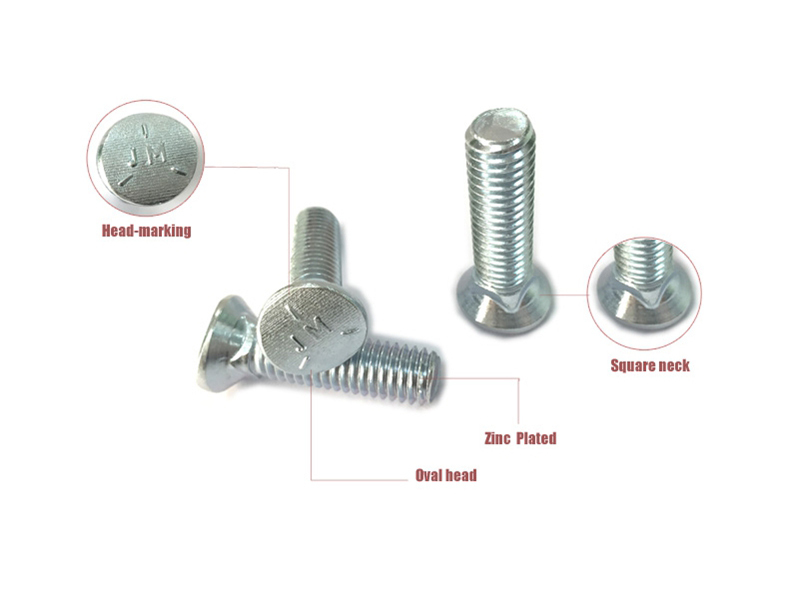 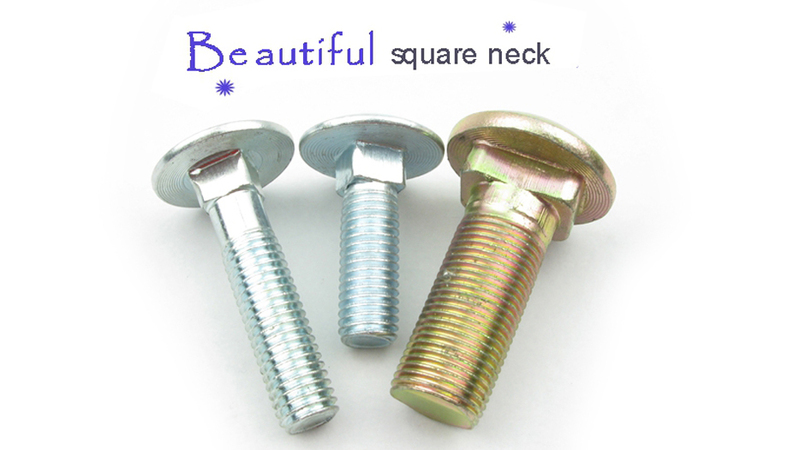 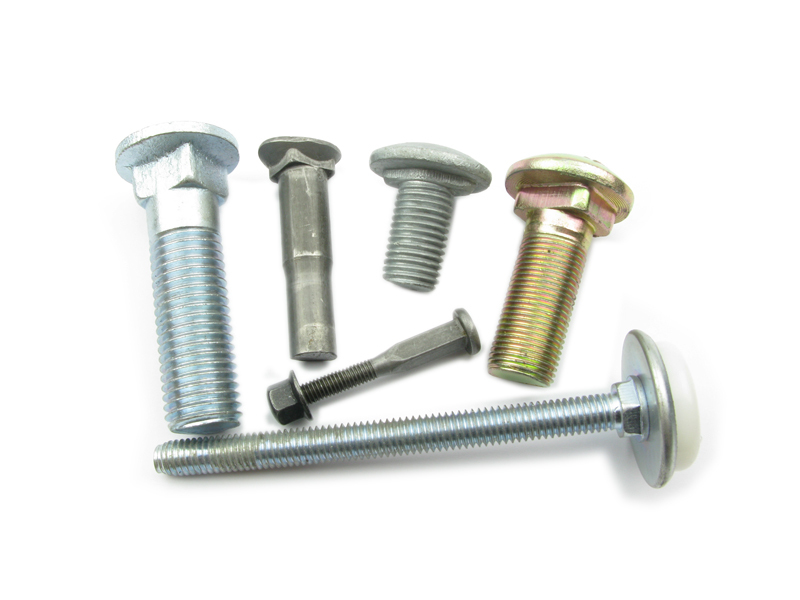 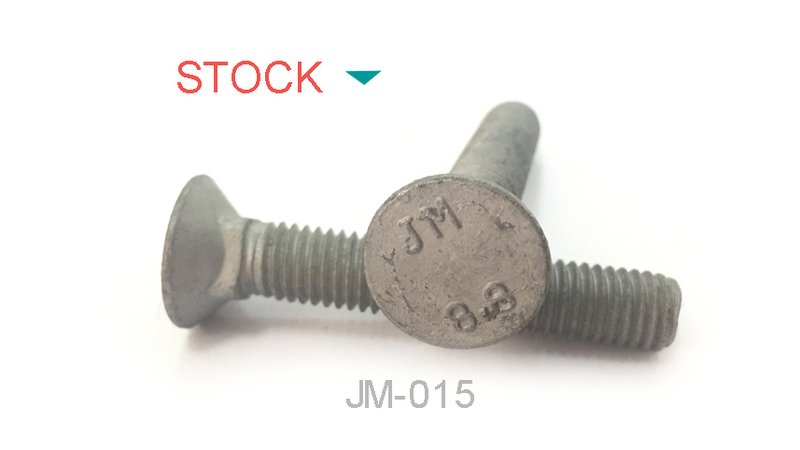 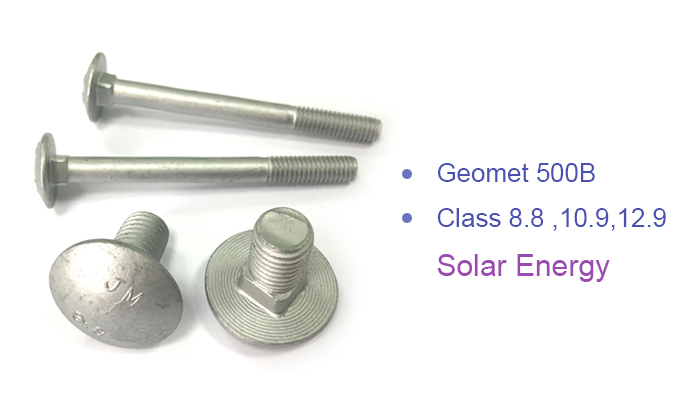 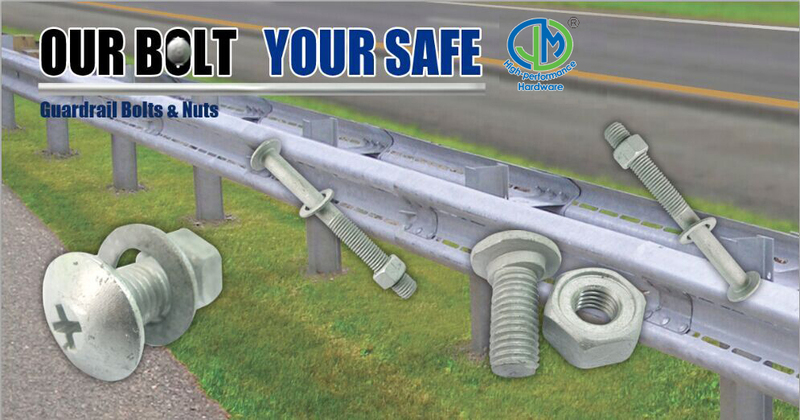 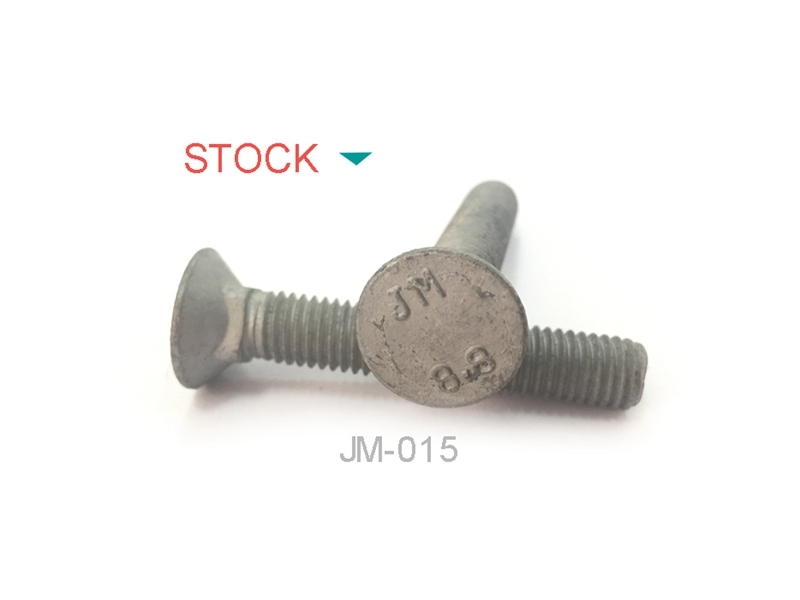 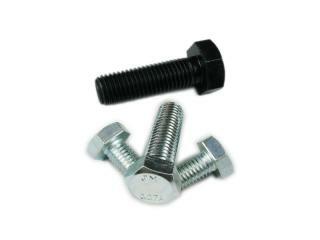 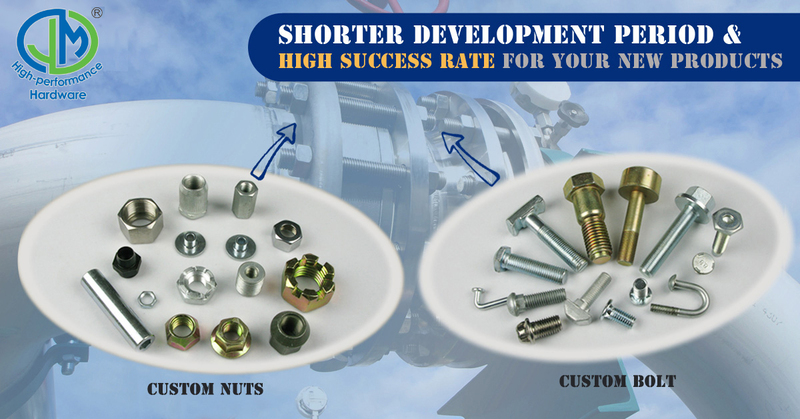 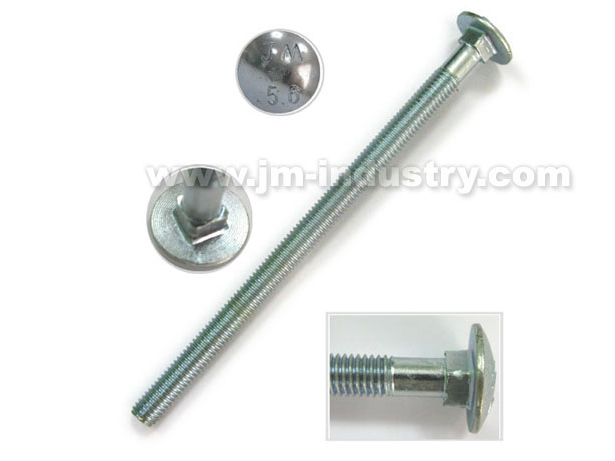 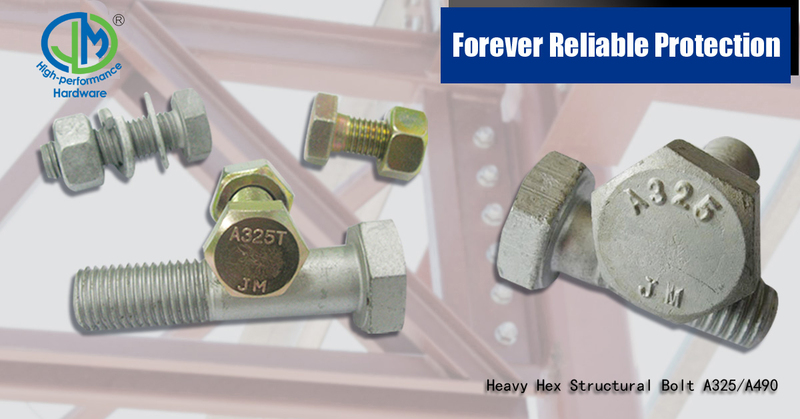 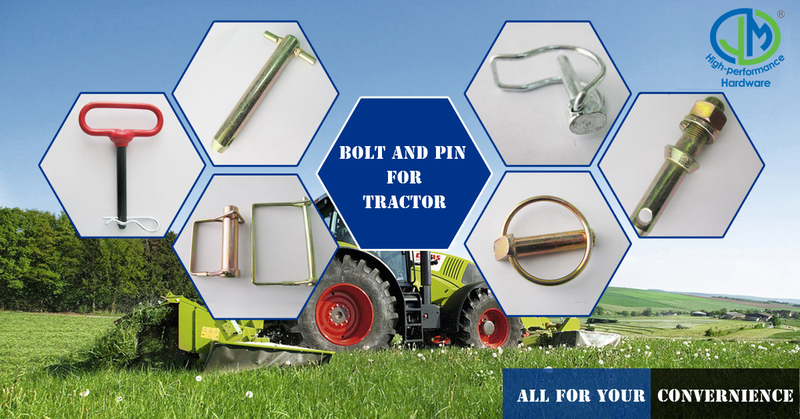 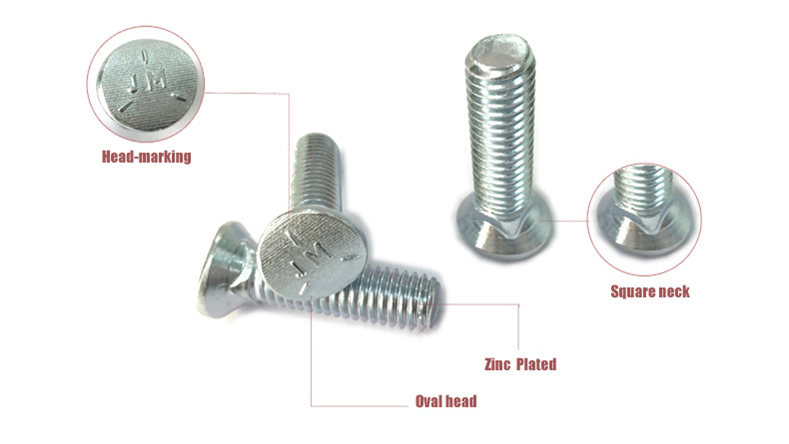 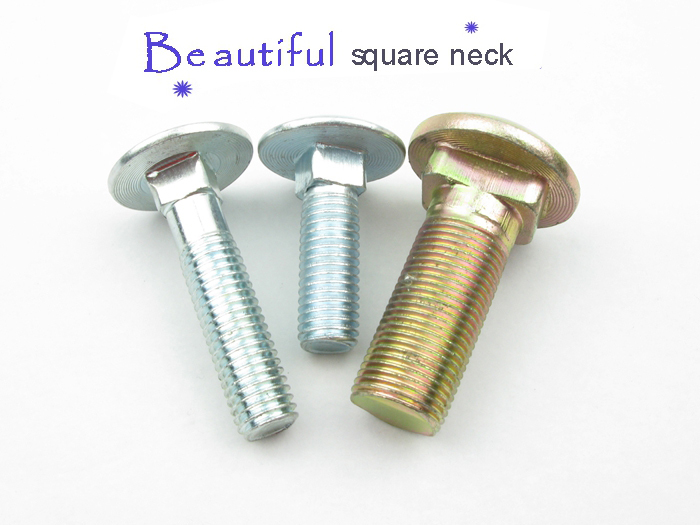 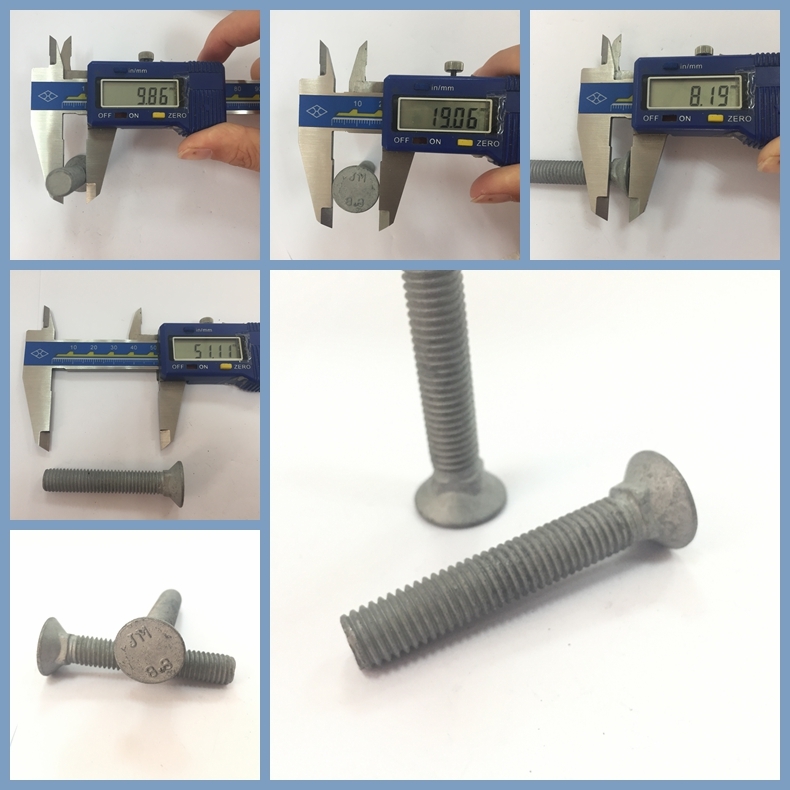 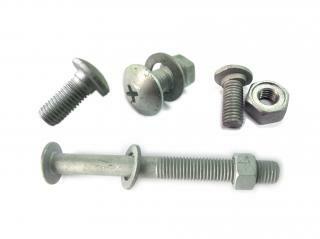 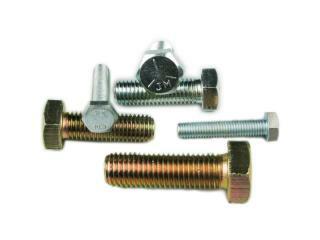 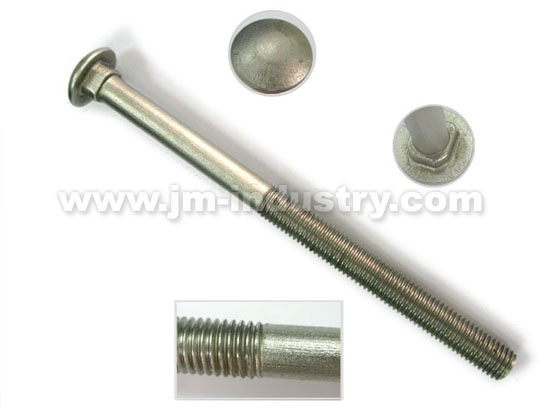 JM can manufacture all kinds of fasteners of various head types with the specifications from M6- M56,1/4-2”in diameter, 20-1500 (1”-60”) in length, from Class 4.8 to 12.9 and from A429 Grade 2-8. 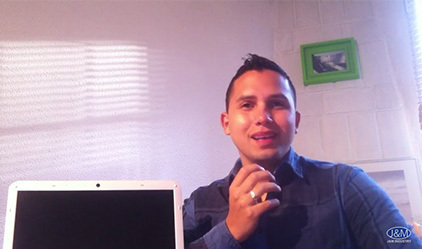 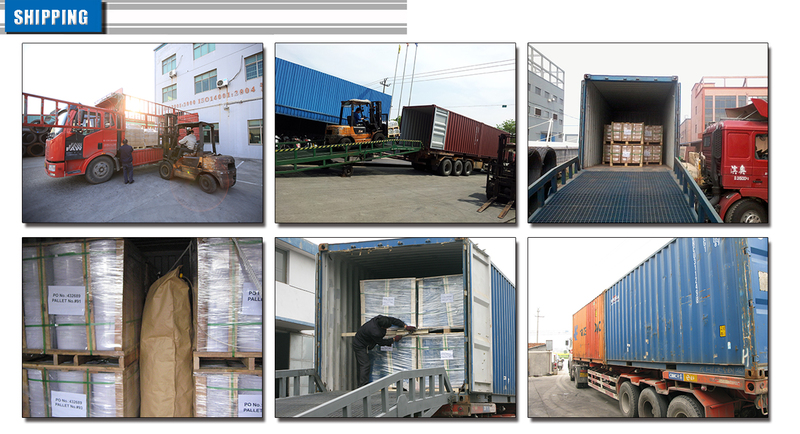 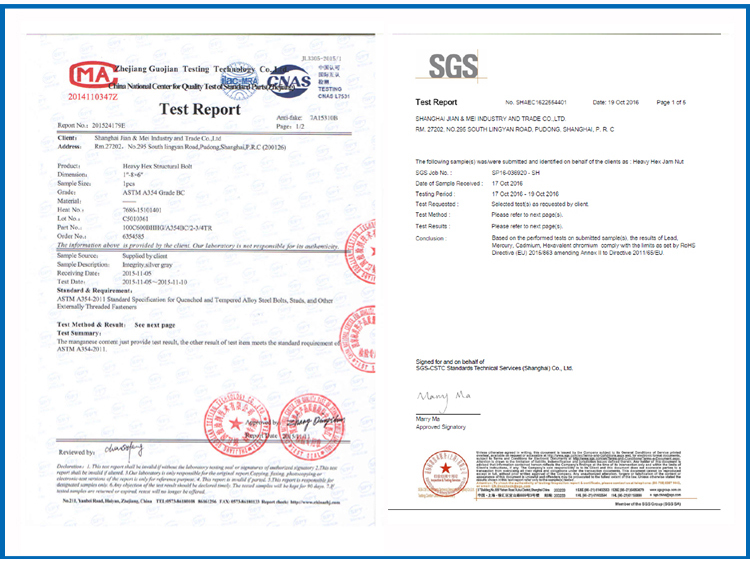 The production management of our company strictly complies with ISO9001:2008 system. 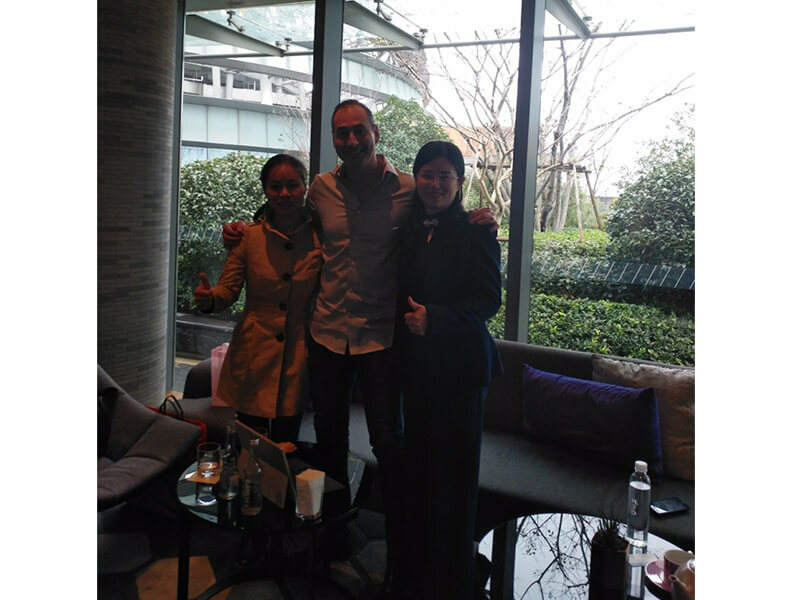 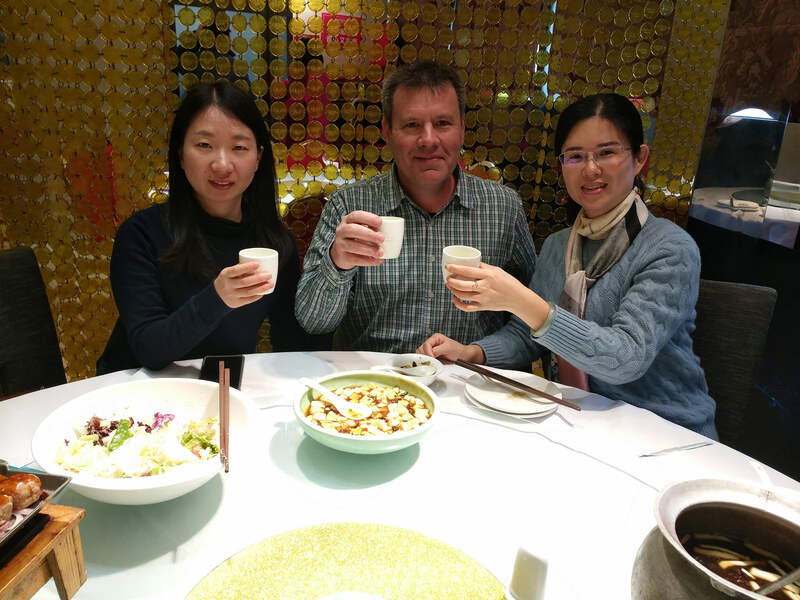 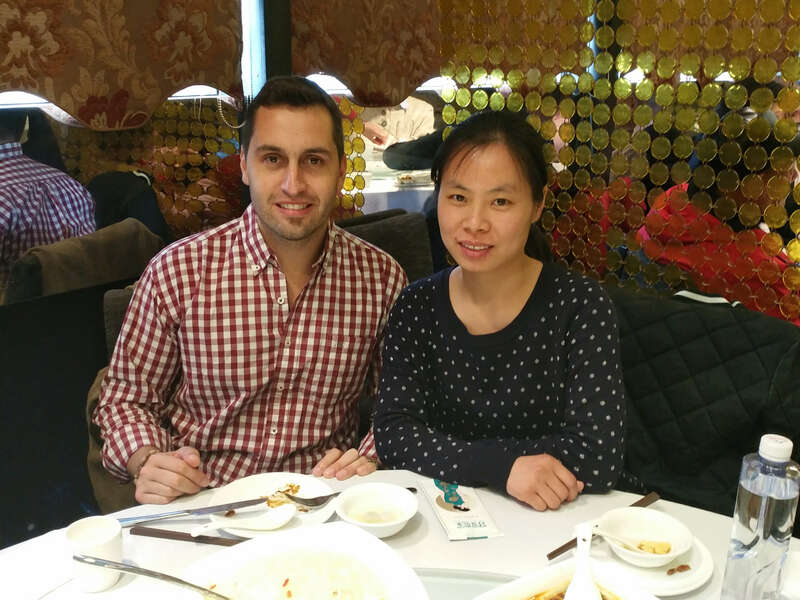 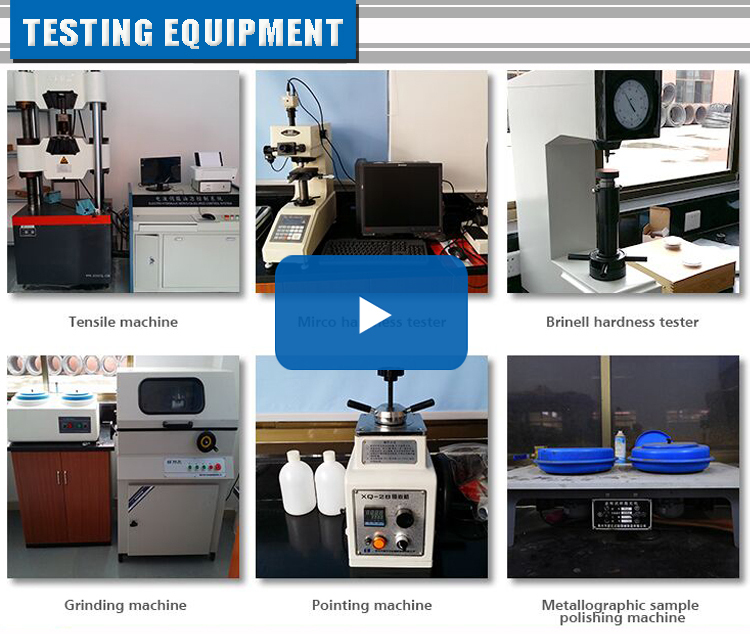 All our products are subjected to strict test and inspection in each process by the workers periodically, starting from the raw materials delivered to the factory. 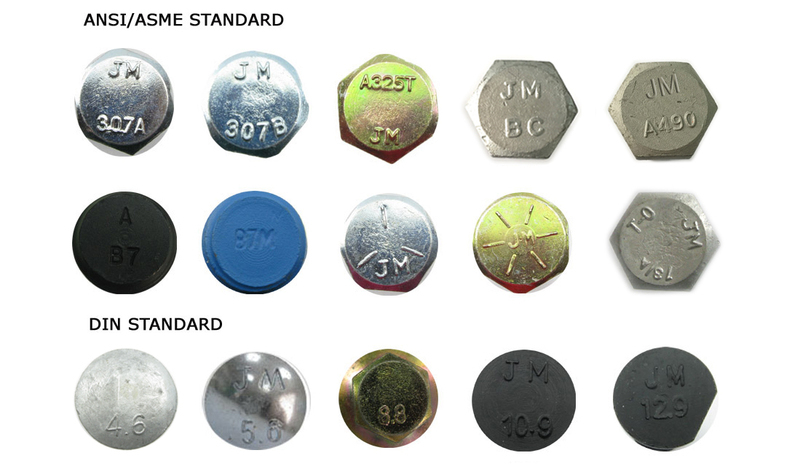 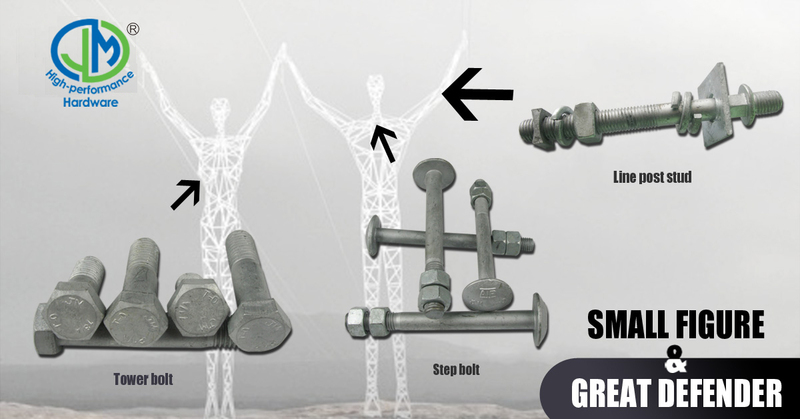 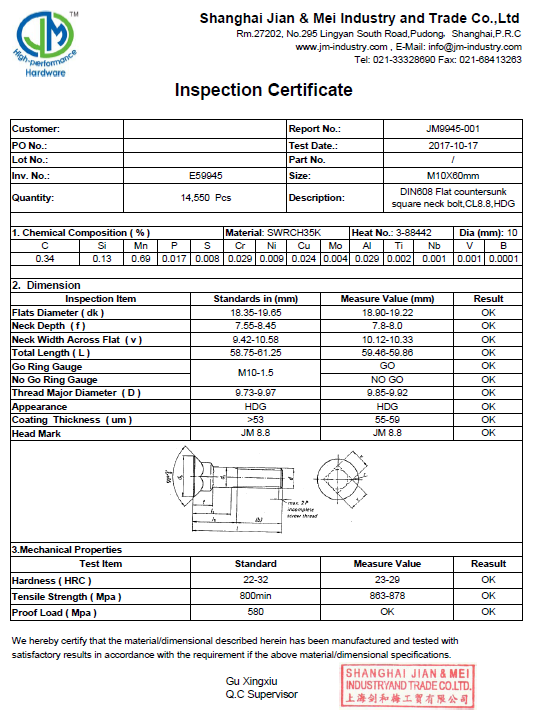 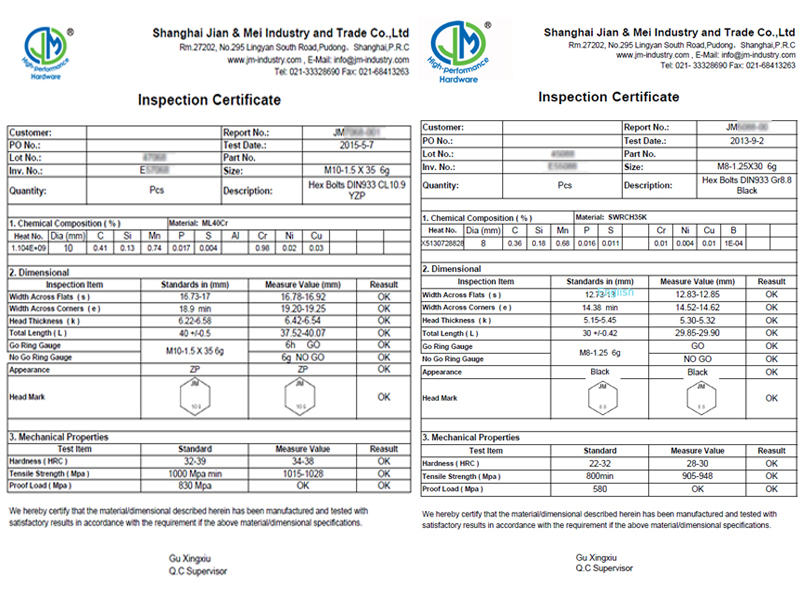 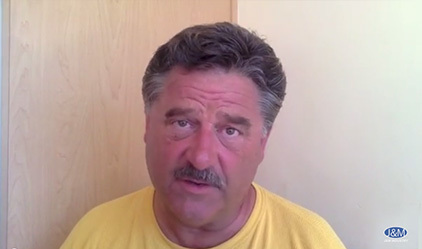 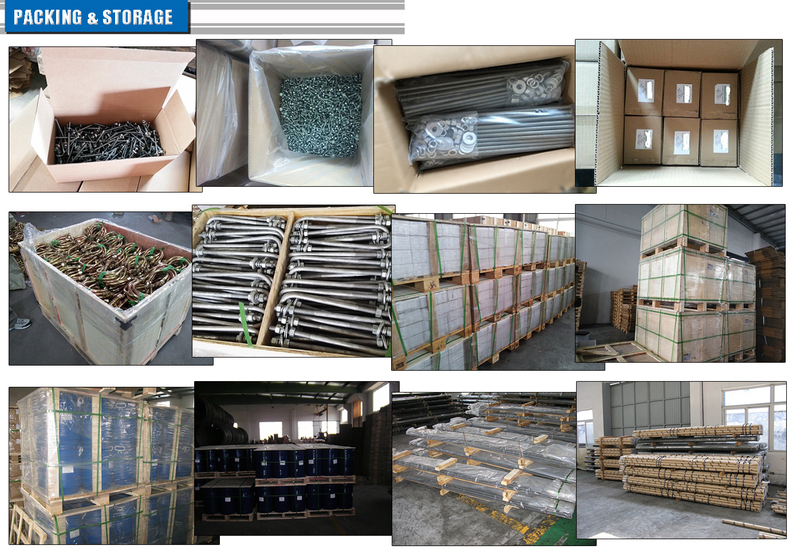 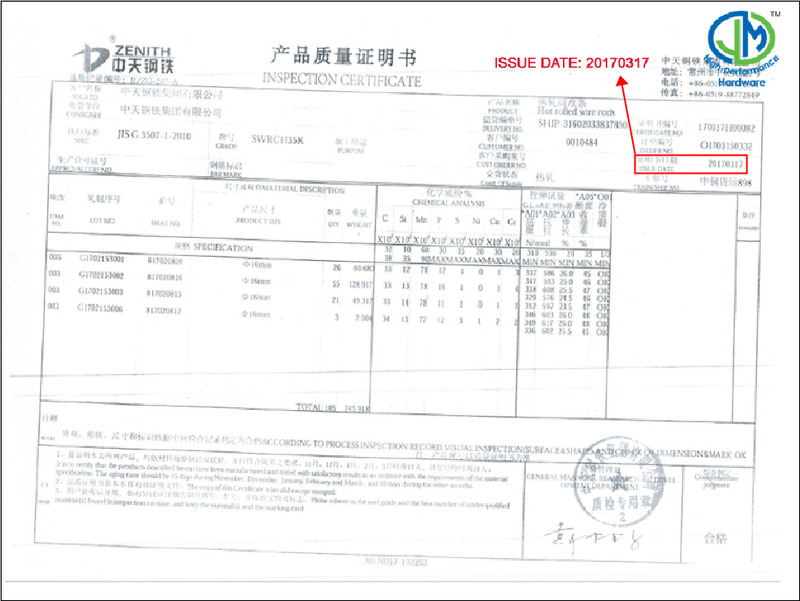 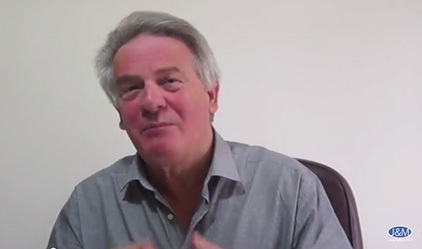 Each batch of exported products are identified with a unique batch number in the Finished product testing report and steel mill raw material quality inspection report.